How to Find Out a Best Web Hosting Company? It goes without saying that the competition is fierce among web hosting service providers these days, every company claims to be offering the value services to the customers. Somewhere, the presence of an array of web hosting companies we completely get lost in the sea of diverse services and offers. Finding a reliable web hosting company has become an uphill task now, but with little effort and surfing power one can overcome this problem and can found a best service to get one’s website hosted on the better search engine optimization and uptime results. There are many tricks through which you can find out a legit and best web hosting company, some golden tips are enumerated below. To begin with you have to have a detailed glance at the hosting plans being offered by the web hosting company. You might have some idea about the features of the plan you are looking for and wanting to avail in the long run. Normally, all types of plans, features, and details are given just below the plan on the Home Page and under the relevant section on the website. 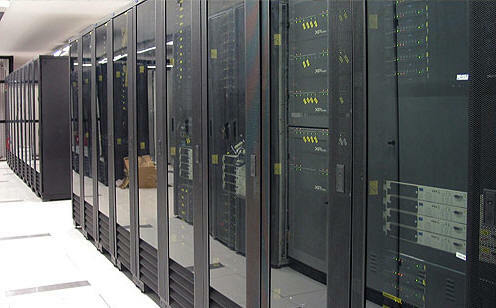 The best web hosting company is one which offers value-added features for every plan. The second factor that you would like to consider while being on the perusal of best web hosting company is price and fee of the different plans. Whether you are opting for a dedicated service or acquiring shared hosting you should have told the exact cost and price by the company. If there are any hidden charges in the contract the company is liable to disclose it prior to engaging you in the contract or deal. Look into price of different packages and investigate the company before you buy any plan. Every customer wishes to have 24/7 support so in case if any glitch encounters the server could be resolved and fixed without any ado. The best web hosting company should get your queries answered on the time and provide support 7 days a week and 24 hours a day no matter if you are asking for the help on off business days.